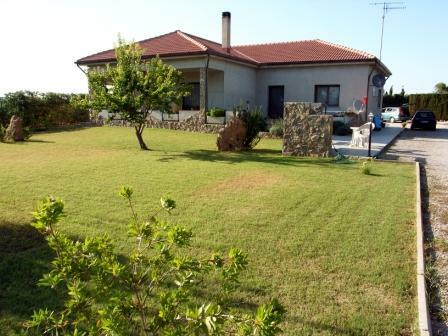 The Bed & Breakfast “La Mimosa”, is situated inside the Natural park of Porto Conte at only 2 km from the wonderful sandy beaches Pineta Mugoni and Porticciolo. 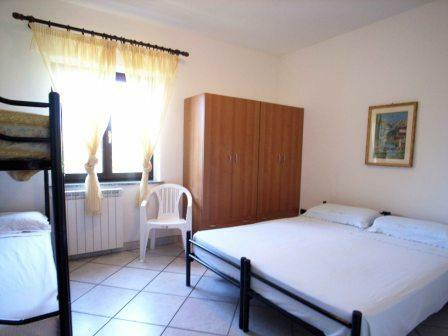 It offers comfortable overnight accommodation and breakfast service in single and double rooms. 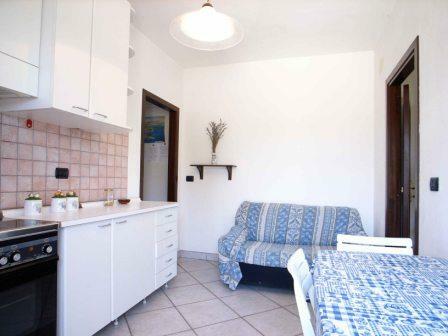 In addition there are dwellings available with separate entrance and kitchen. 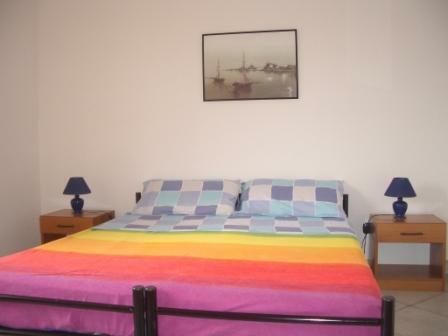 Every flat is equipped with private bathroom, refrigerator and external terrace. 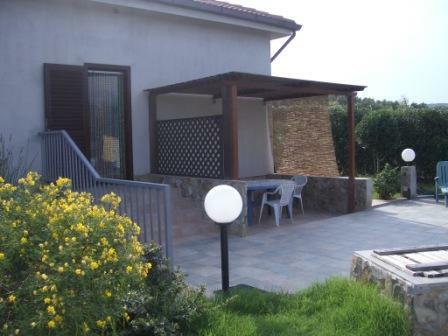 At free disposal there is a green meadow with child swing, barbecue and parking site. The ideal place for families and relax. 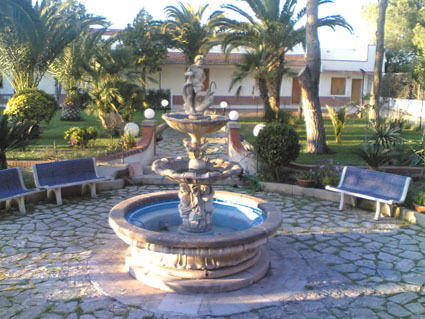 The centre of Alghero is about 15 km and the airport of Fertilia less than 10 km. 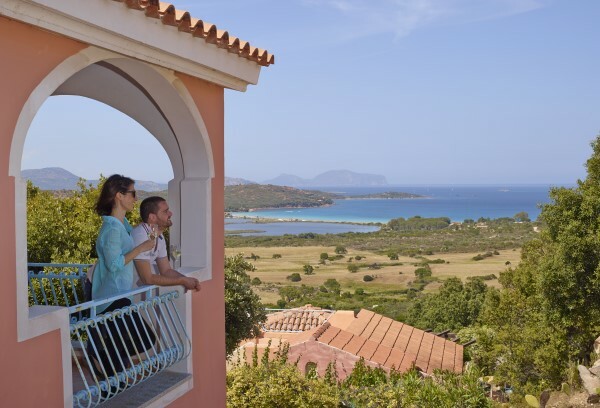 You can enjoy a beautiful sea view to the cliff of Capo Caccia. 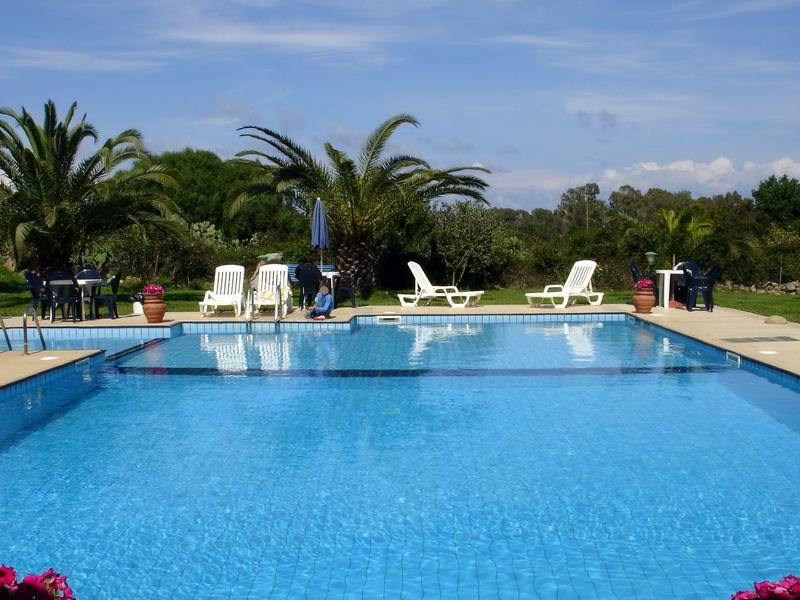 There are some other sandy beaches of the Riviera del Corallo such as le Bombarde, Lazzaretto and Porto Ferro even if fishing and diving can be made along the coast and shortly attained. The owner speaks a little bit of English.